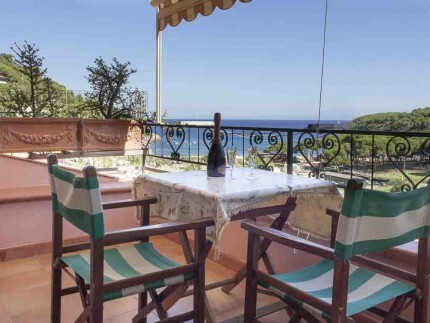 Apartments for rent on Elba Island. 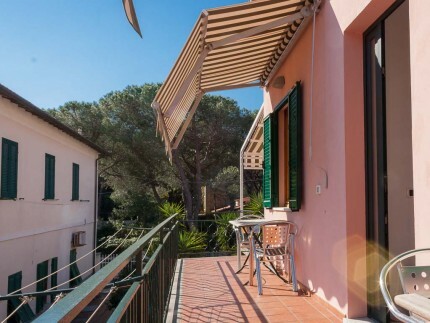 For your holidays in Marina di Campo, we have a lot of studio flats very close to the fantastic sandy beach of Marina di Campo, in the centre of the town where you can find a lot of shops or in residential areas surrounded by vegetation, where you can relax in a beautiful atmosphere. 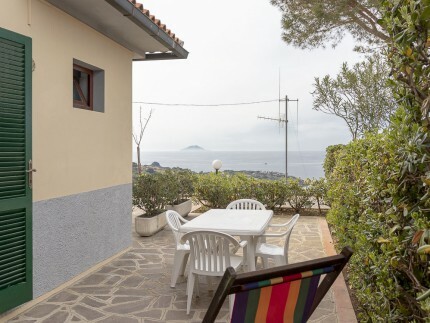 We have studio flats for your holidays on Elba Island perfect for two persons that want to spend a romantic vacation or bigger, with enough space for a family of three or four persons. 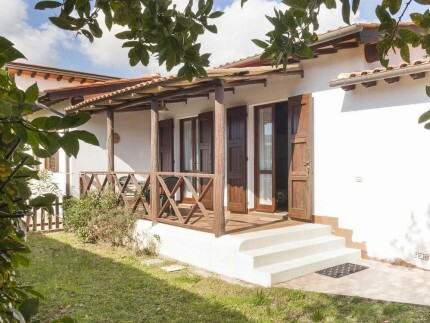 The most economic apartments are located out of Marina di Campo, a perfect solution for who wants to visit the island changing beach every day and discovering the best places that Elba can offer. 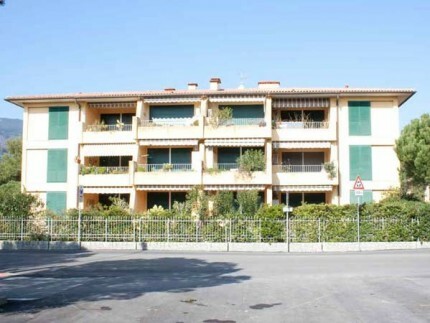 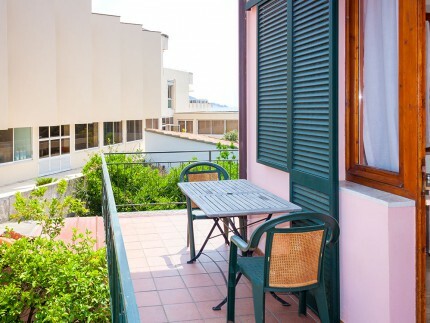 There are also studio flats with big gardens where you can bring your pet without problems. 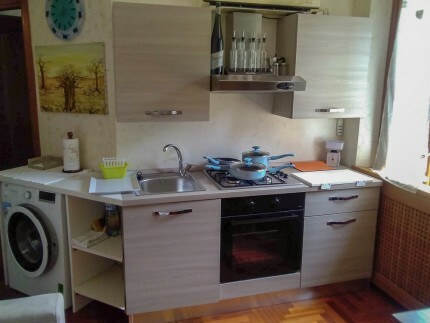 All of our studio flats that we sell have a kitchen, and at least one double bed, and most of them have an external yard where you can eat under the light of the stars or also where you can get a tan during the day. 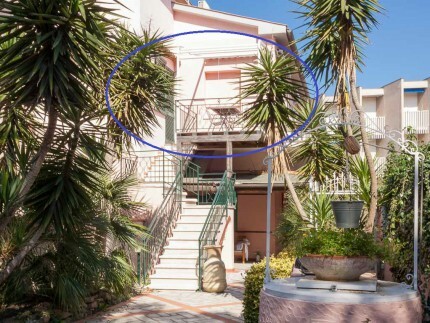 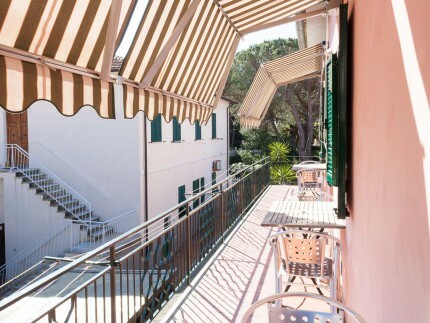 Studio flats that are located in the centre of Marina di Campo are a good solution to spend your vacation because you can have all services that you need and also to the fantastic beach, the longest of the Island divided in free parts and bathing facilities. 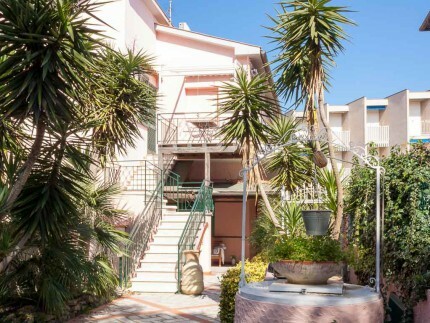 The beach of Marina di Campo is perfect for families with children because of the white sand, the crystalline color and the low level of the water. 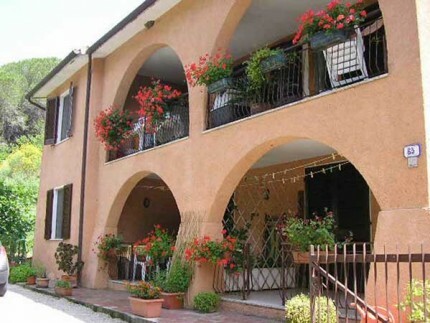 Even if you decide to spend your holidays on Elba in a studio flat out of the town, it’ s very easy to reach the centre, and if you decide to use your car, you will find a lot of parking, some of them are free and other not but If during your vacation you want to forget your car, you can use a bike that is really common in Marina di Campo thanks to its flat ground. 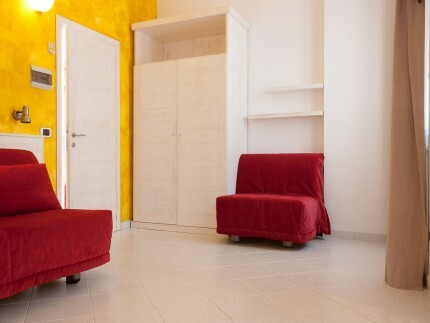 Choosing an apartment on the island is one of the best way to spend your vacation because you have your own independence and you can relax, that’s why a lot of people choose this kind of accommodation.